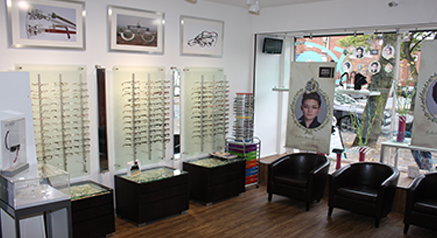 We are very proud to be celebrating over 2 years on Stalybridge High Street as one of the most popular and successful independent opticians in stalybridge. 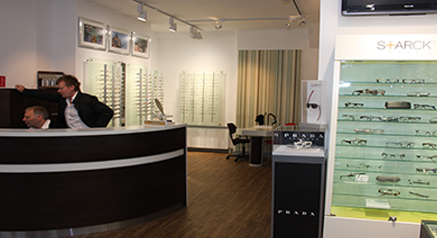 In our short time we have developed one of the most exciting spectacle and sunglass collections available in the UK. And, through our well established relationships with all the best Optical manufacturers, we have access to most of the world's finest frames. We are proud to provide expert eyecare in the heart of Stalybridge and welcome you all to our practice. Please come in and meet our team or call for any information and to make an appointment.